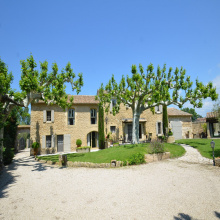 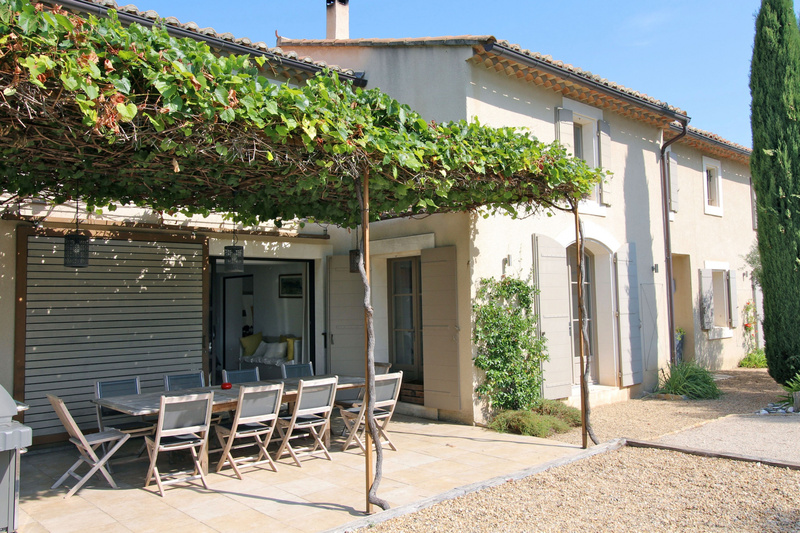 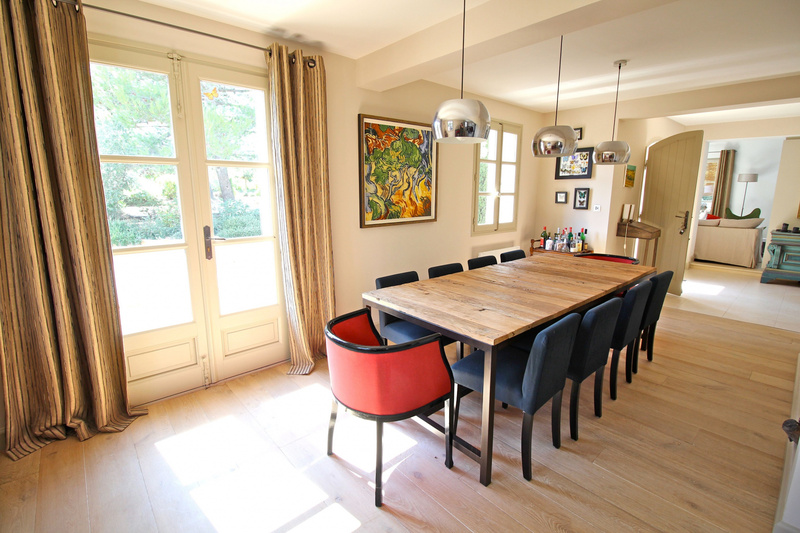 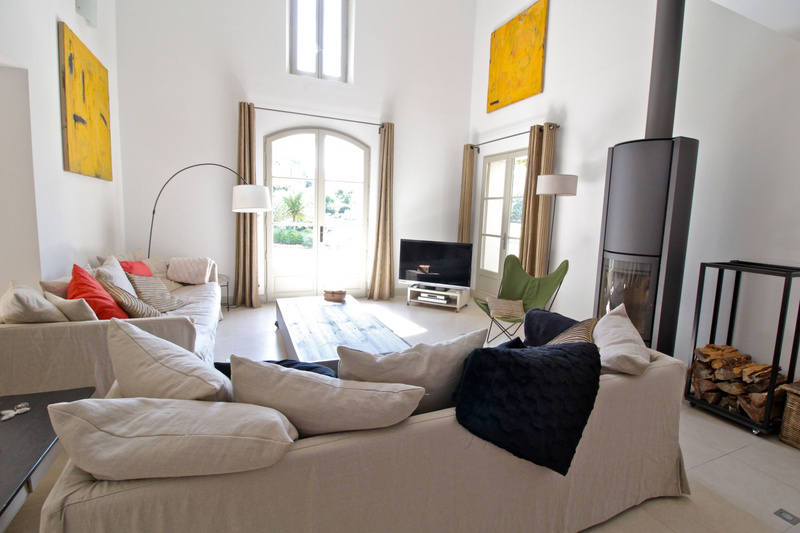 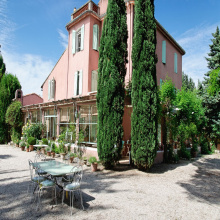 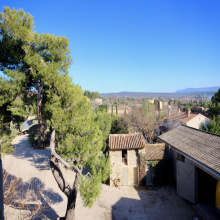 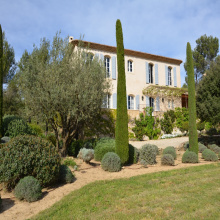 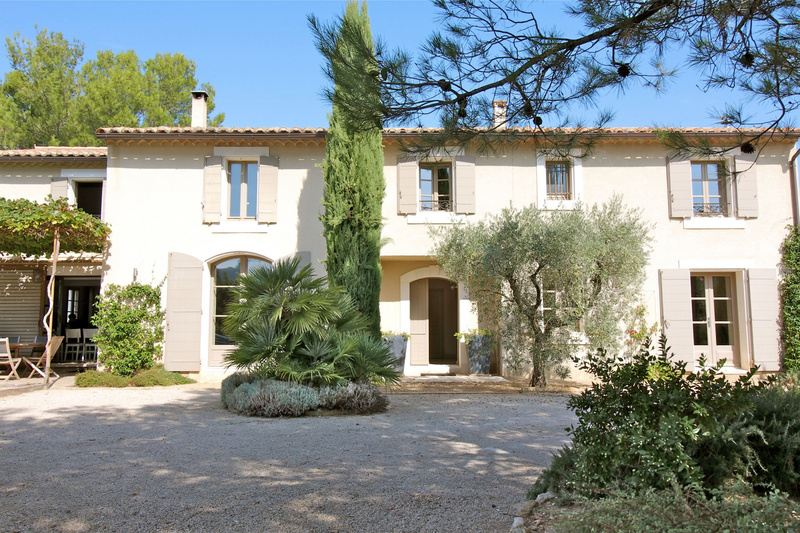 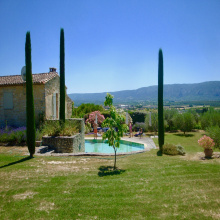 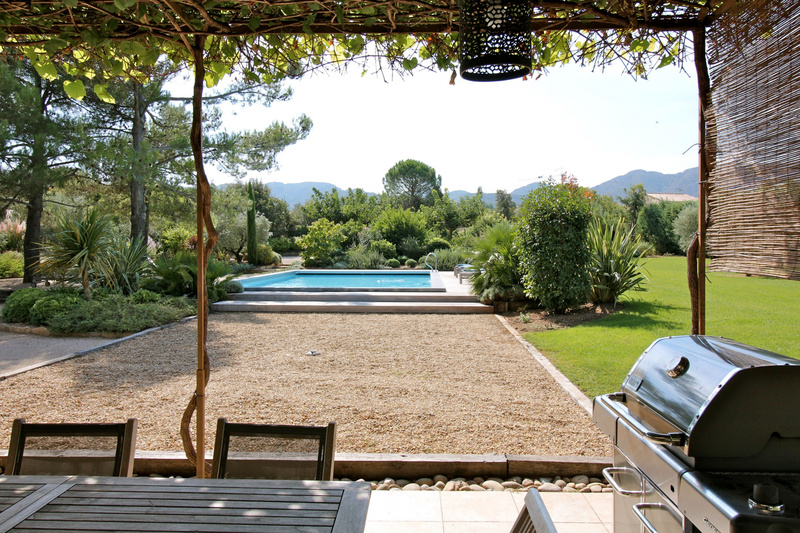 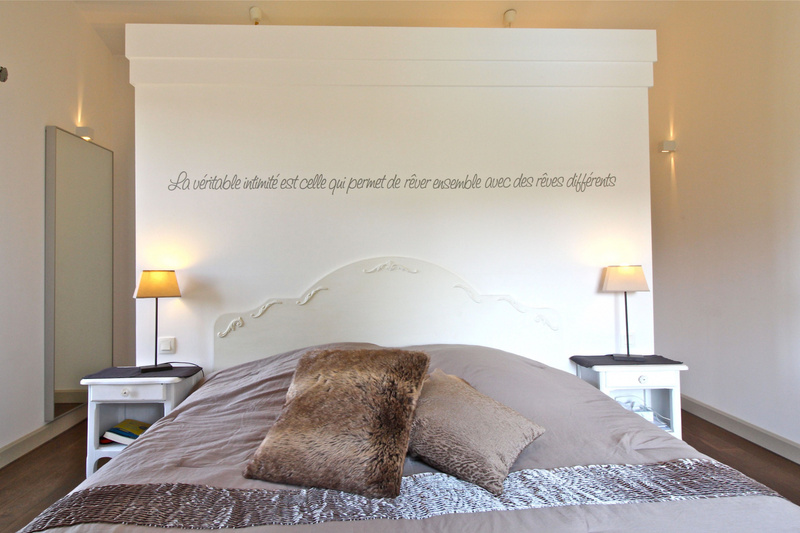 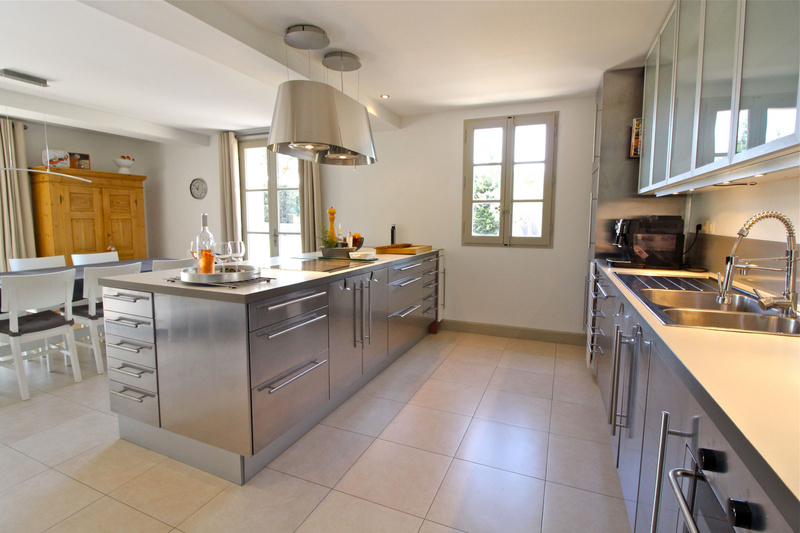 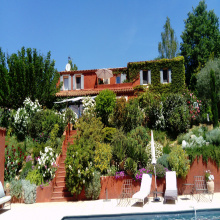 For Sale - Eygalieres - The Real Estate Agency Joys of Provence proposes a beautiful Bastide with 7 rooms. 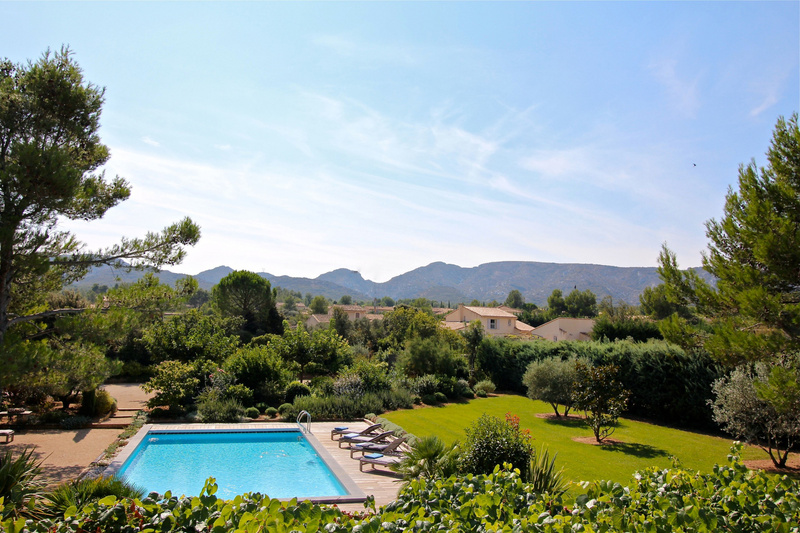 Contemporary interior, large volumes, landscaped garden of 3220 sqm with heated and secure swimming pool, superb views of the Alpilles. 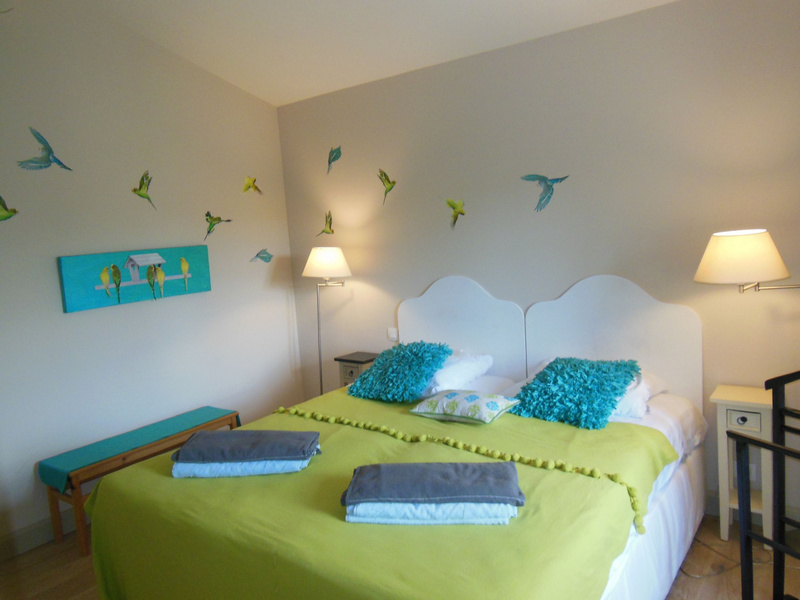 4 en-suite bedrooms including a parental bedroom with bathroom / WC, dressing room. 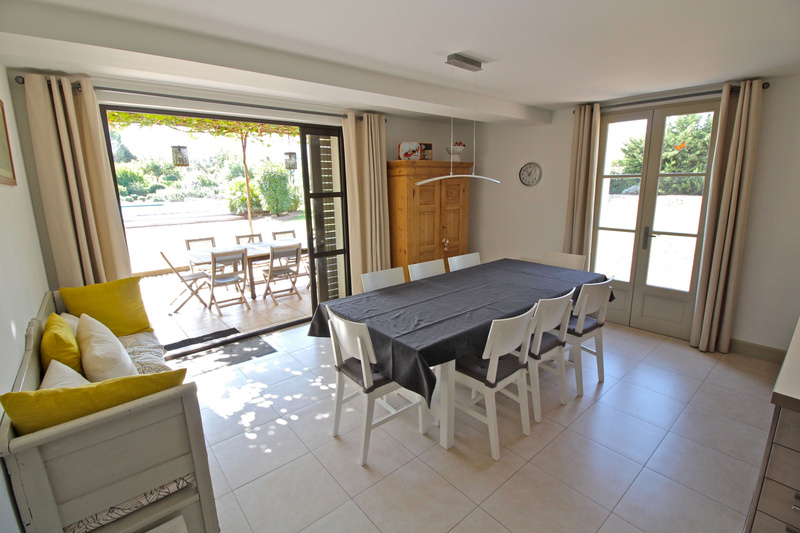 A very nice open and equipped kitchen with dining area of 31.60 sqm, living room with dining room and wood stove of 38 sqm and lounge / library of 32 sqm with pellet stove. 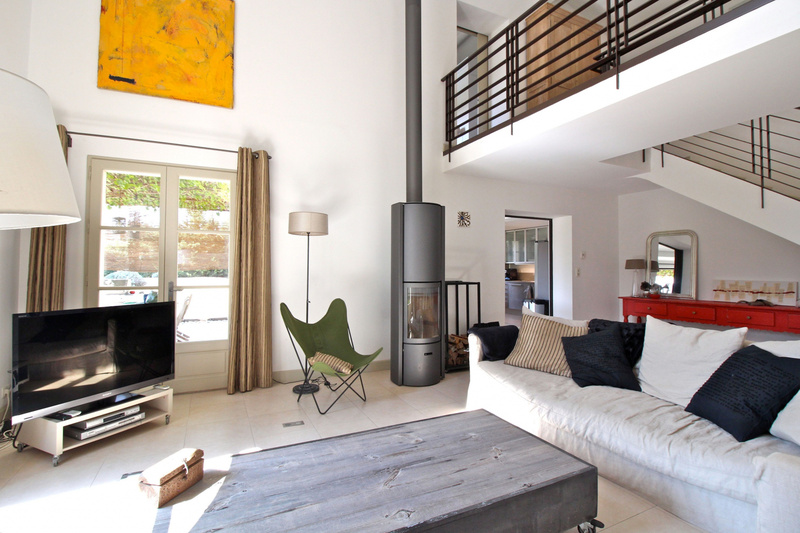 Possibility of creating a room upstairs.